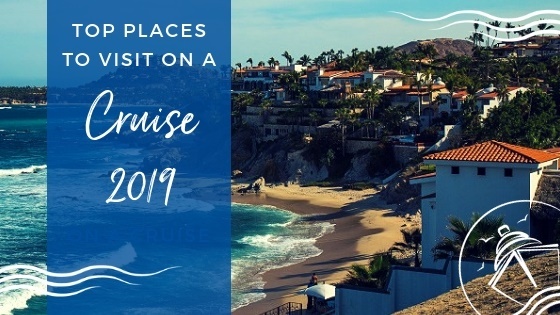 Wave season is right around the corner, so it is time to start thinking about all of the great places that you can visit next year on a cruise. While we have our plans mostly set already, we are here to provide you with some inspiration. 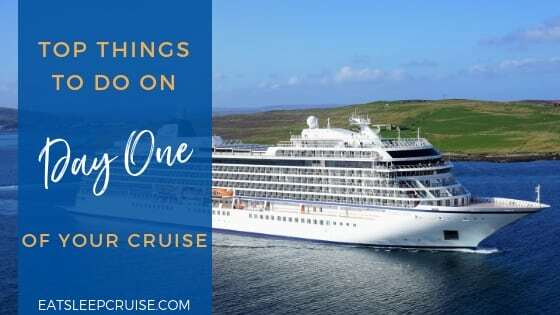 We have put together our list of the Top Places to Visit on a Cruise in 2019. Where do you plan to cruise in the coming year? 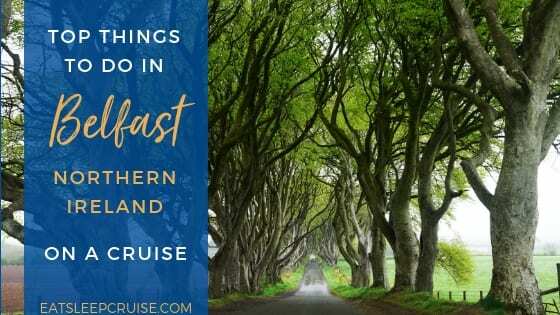 This region of the world is always a popular cruise destination, so why not make 2019 the year you cruise “Way Up North”. 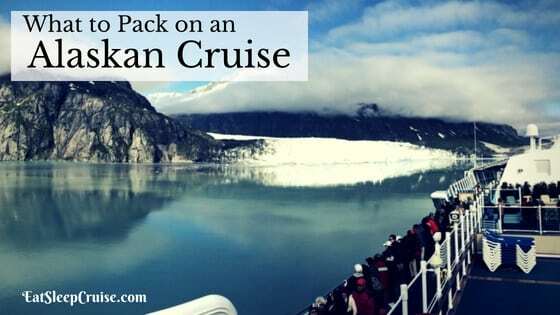 Along with glacial vistas, wildlife encounters, and some of the freshest seafood, next year will have some of the world’s most advanced cruise ships offering various Alaskan voyages. 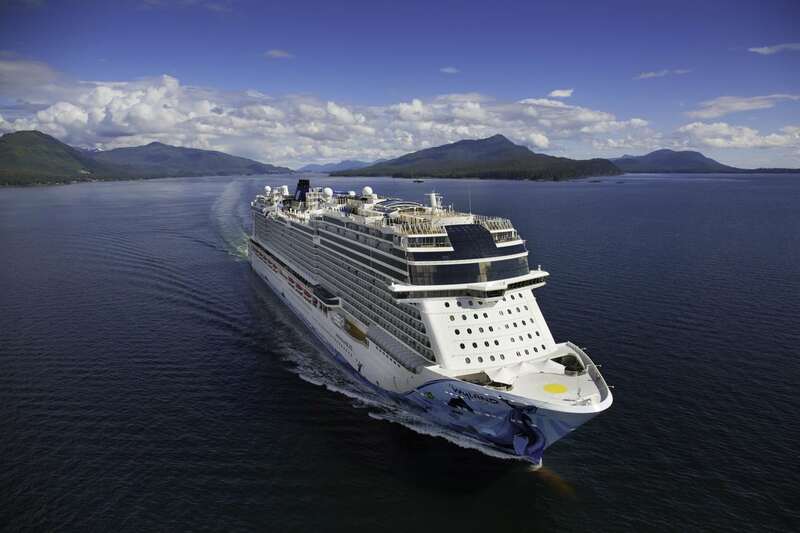 Returning to Alaska for another season is Norwegian Bliss. This innovative ship from Norwegian Cruise Line will also be joined by its sister, Norwegian Joy. Both ships offer similar onboard amenities like laser tag, a go-kart race track, and dozens of dining options. Both ships will sail slightly different itineraries visiting popular ports of call like the state capital of Juneau and Glacier Bay. Royal Caribbean is also repositioning Ovation of the Seas to Alaska in 2019. This Quantum-class ship will be the largest vessel to ever cruise the Inside Passage, offering round-trip itineraries from Seattle. 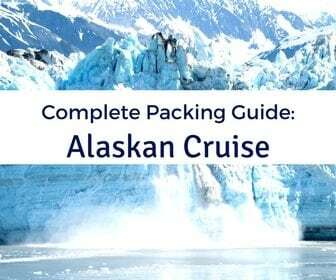 Not only will you get to enjoy Alaska’s natural beauty, but you will be on one of the most innovative ships afloat. Ovation of the Seas is home to the aerial gondola North Star, the iFLY skydiving simulator, and the dynamic entertainment venue Two70. 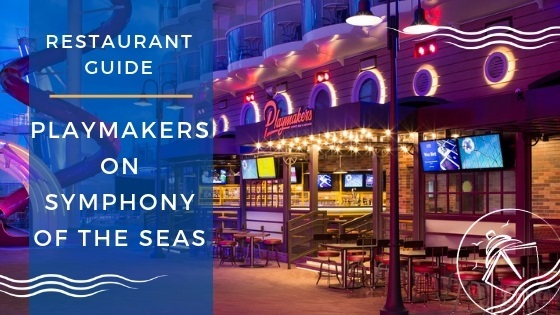 All other major cruise lines will also be offering sailings in the region, including ships from Carnival Cruise Line, Disney Cruise Line, Princess Cruises, Holland America Line, Celebrity Cruises, and more. 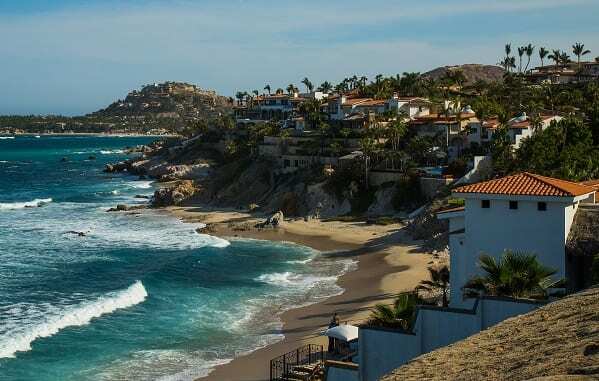 Another region that should top your list of 2019 cruise destinations is the Mexican Riviera. More cruise lines are beginning to shift some of their latest and greatest ships to the West Coast. Who could blame them? Ports in the Mexican Riviera, like Cabo San Lucas and Puerto Vallarta, offer amazing beaches, immersive cultural and historical experiences, and a festive atmosphere day and night. Like Alaska, the Riviera will be welcoming a growing number of mega ships in 2019. Princess Cruises will have one of its largest ships, Royal Princess, sailing the region, as well as Norwegian Cruise Line who will have both Norwegian Joy and Norwegian Bliss sailing Mexican Riviera itineraries. Disney Cruise Line will even offer select 3-7 day cruises from San Diego, CA stopping on the Baja Peninsula. Later in 2019, Carnival Cruise Line’s newest ship, Carnival Panorama, will call this region home as well. Sailing from its brand new port in Long Beach, CA, the ship will sail 7-night cruises stopping at many of these beautiful locales. The largest and most innovative ship in Carnival’s fleet could be well worth the trip out west. Are you getting sick of cruising to the same old Bahamas and Caribbean ports of call? Well, you can find some of the same beautiful weather and sandy beaches with a cruise to Bermuda. 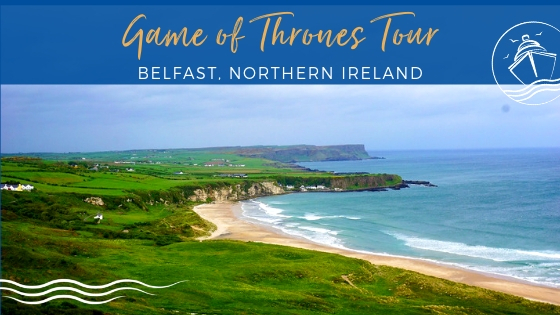 This British territory is home to some of the friendliest people and arguably the best beaches and natural landscapes in the Atlantic. It’s no wonder that you will find more ships calling on this seasonal port in 2019. 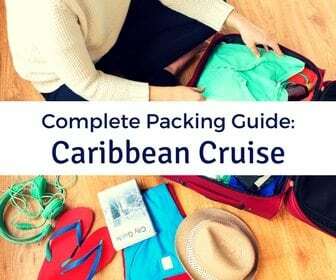 Given that the island is further north than many of the popular destinations in the Caribbean, cruises to Bermuda generally occur from April to September. Still, that is almost half of the year to find some vacation time to enjoy all that Bermuda has to offer. All the major cruise lines have ships that regularly visit Bermuda, with most offering two or three days to soak it all in. You will need this time to explore Kings Wharf and other popular stops like St. George’s and Hamilton. 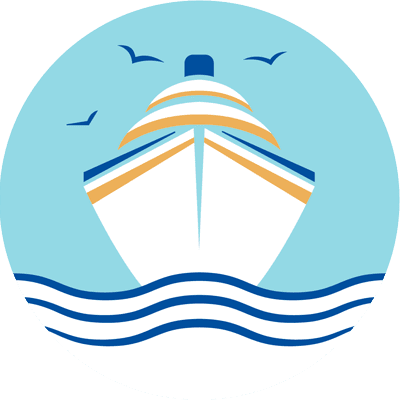 Royal Caribbean, Carnival Cruise Line, Celebrity Cruises, Princess Cruises, and Norwegian Cruise Line have a variety of ships sailing from New York City/Cape Liberty. Norwegian Gem will also offer regular sailings from our homeport of Boston, MA. With several ships up and down the East Coast offering 4 to 7 day cruises to the island, why not make 2019 the year to don your Bermuda shorts? Yes, that does mean that you Floridians will have to head north, but trust us, Bermuda is worth it! Who wouldn’t want to have the perfect day on vacation? 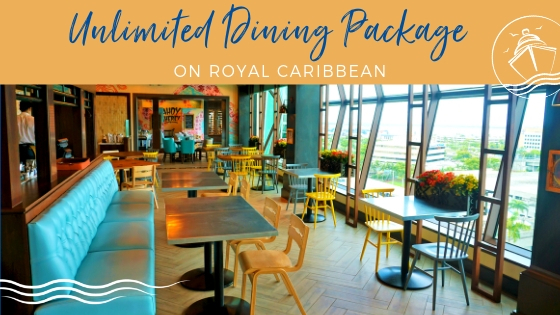 Well, Royal Caribbean International is offering guests the opportunity to spend an unforgettable day on their new and improved private island of CocoCay, Bahamas. With a variety of new features rolling out in 2019, guests on several of the fleet’s ships will have the opportunity to visit this new and improved destination. Among the new additions is a water park featuring Daredevil’s Peak, the tallest slide in North America, as well as the largest wave pool. 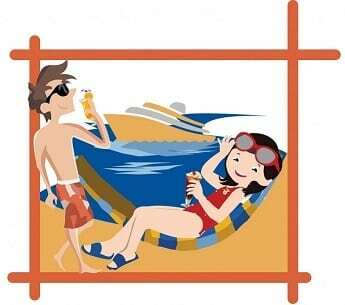 For those who would rather just chill out on vacation, CocoCay will offer the only over-water cabanas in the Bahamas. The island will also be home to the largest resort style pool, a zip line, and even a helium balloon floating 450 feet above the island. 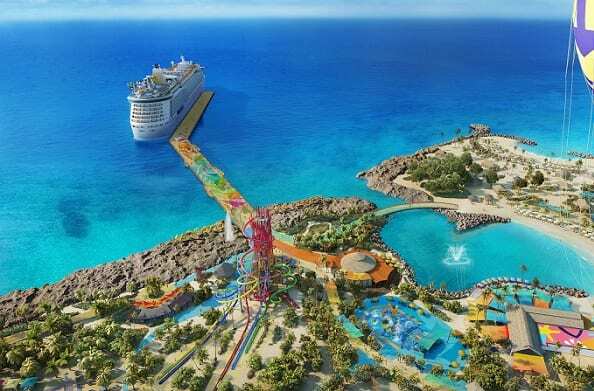 With so many great new additions, CocoCay Bahamas will certainly be the private island to visit in 2019. 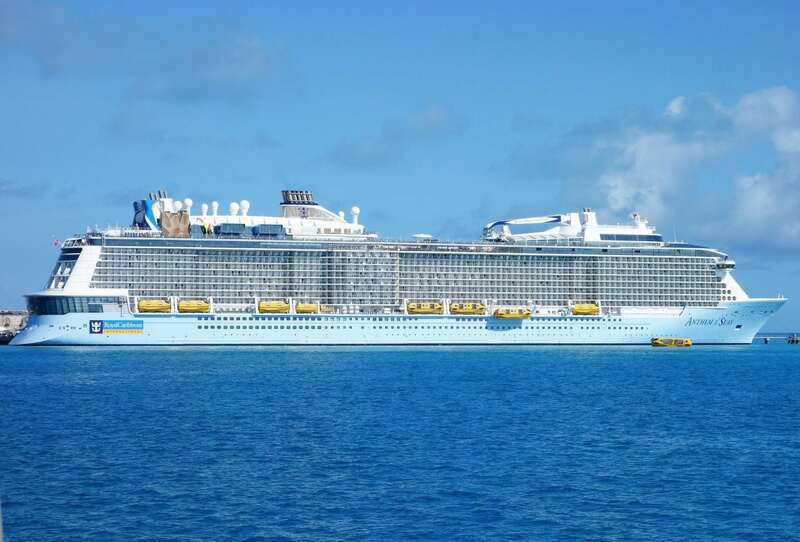 Luckily, Royal Caribbean will have 8 ships stopping at the island in 2019, including the newly revitalized Mariner of the Seas, and the new pier will offer hassle-free disembarkation at this port of call. The only question becomes, which ship will you choose to enjoy your perfect day at CocoCay? Do you love to score a great deal on a cruise? Well, join the club. If last year was the year to get a deal on an Eastern Caribbean cruise, 2019 will be the year to head to the Pacific. With the recent volcanic activity and other natural events occurring in the Aloha state, the rates have dropped on many cruises offering stops in the islands. With most of Hawaii Volcanoes National Park open and several tour operators up and running again, it is about time you visit paradise. Several cruise lines have ships making stops in the region. Of course, there is the Pride of America which offers year-round sailings to Hawaii. This Norwegian Cruise Line vessel features a mostly American crew and sails 7-night round-trip cruises from Honolulu, visiting three islands including an overnight in Maui. 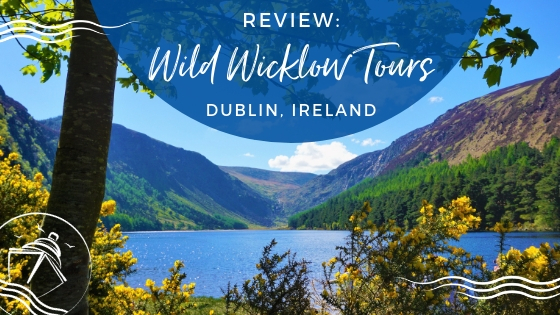 Other cruise options include short stints on ships from Royal Caribbean, Celebrity Cruises, Holland America Line, and more. 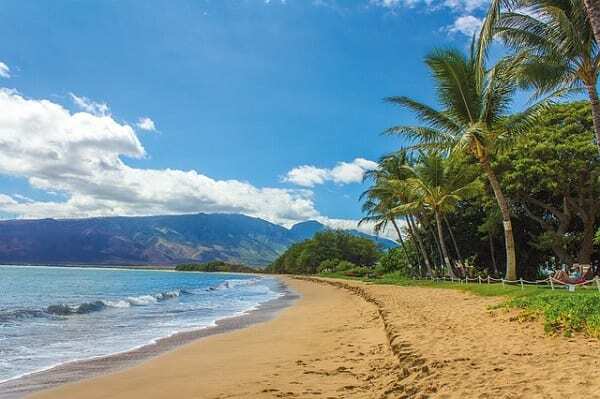 If you have the vacation time, Star Princess offers two week, round-trip cruises to several Hawaiian islands from West Coast cities including Los Angeles, CA. With so many ship choices and a great price, we could not pass up a chance to sail to this region. We will be cruising to Hawaii in the spring of 2019 to mark our 10 year anniversary. If you have ever considered sailing to the Galapagos, 2019 might be the year to book that trip. With the launching of Celebrity Cruises’ new Celebrity Flora, you can visit these exotic locales in the most luxurious accommodations. This all-suite ship setting sail in May 2019 will offer technologically enhanced staterooms, Michelin-starred chef menus, and up close and personal adventures like no other. 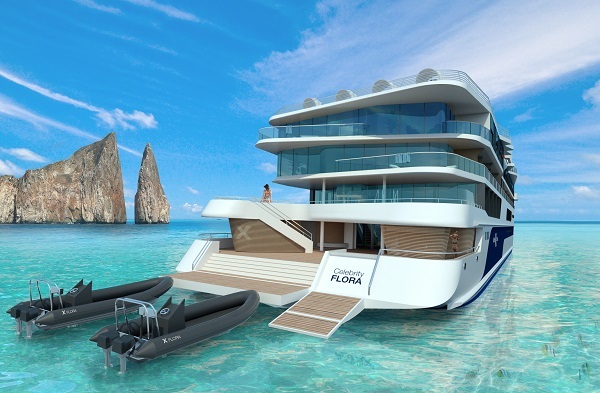 Sailing Outer Loop and Inner Loop itineraries, Celebrity Flora will offer “Galapagos Glamping” at its finest. This is truly a trip fit for a Princess. Too bad she hasn’t convinced me to book just yet. Of course, Celebrity Cruises also offers trips to the Galapagos Islands on their other expedition ships, in addition to cruises from Silversea Cruises and Lindblad Expeditions. Are you ready to check another item off your bucket list in 2019 by heading back to a more primitive era? It will certainly be an adventure that you will never forget! If you can’t make up your mind, why not see it all? A world cruise can take you (literally) around the world, or at least a large portion of it. Yes, it might be a bit late for some of the 2019 World Cruises, as a voyage like this does take some extra planning time. So, get out those calendars and decide when you can book this once in a lifetime trip. After all, you will be gone for a good part of the year. 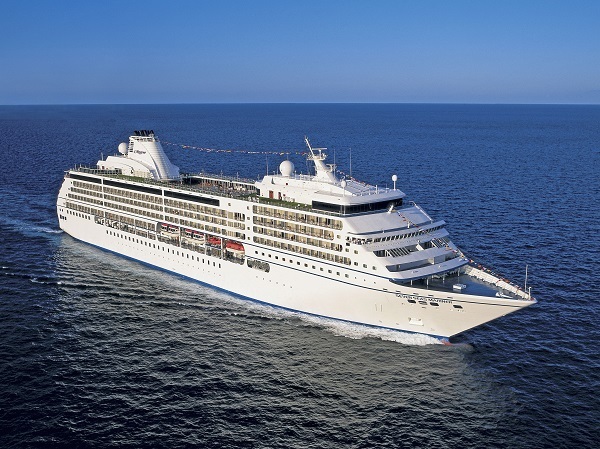 If you can swing it, Regent’s Seven Seas Mariner has a 131-day World Cruise departing on January 4, 2019. This Los Angeles to Miami jaunt will take cruisers through Eastern Asia, the Middle East, the Mediterranean, and back to the Caribbean with several overnights in locations. In 2020, you can sail on the Seven Seas Mariner from Miami to Miami, visiting many of the same destinations. Other cruise lines also offer expansive itineraries. Holland America Line is launching the Grand World Voyage in January 2020. This 128-night, round-trip cruise departs from Fort Lauderdale and visits ports in South America, Antarctica, Australia, and South Africa. Cunard’s Queen Mary 2 is offering a 113-day Full World Cruise in January 2020, as are other luxury lines such as Seabourn and Crystal Cruises. No matter what ports you decide to visit next year, we hope that you have a wonderful and memorable trip. Where are you planning to cruise next year? 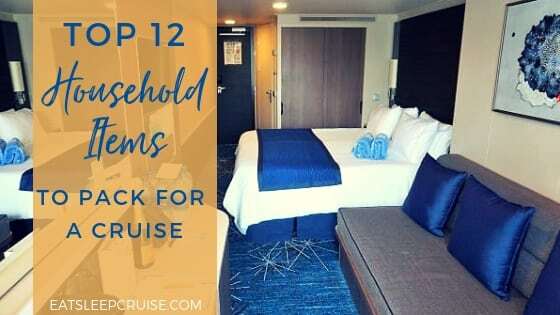 What are your picks for Top Places to Visit on a Cruise in 2019? Drop us an anchor below to let us know what destinations are on the top of your list. Hi Jean, sounds like a great cruise! Happy Sailing! Hi Jean, sounds like a great cruise. Have a fantastic time. Happy Sailing.